Need Help Finding a HIPAA Compliant Vendor? HIPAA Compliance and signing a Business Associate Agreement is required for anyone you do business with in Healthcare. Be confident your Vendors are compliant! 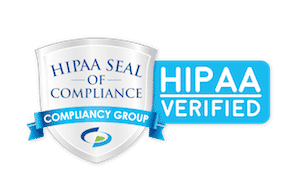 Use the most trusted marketplace to find HIPAA compliant vendors! and keep your data safe! and everything else your practice needs!